tziporah — ALIX is an international membership of dynamic and engaged women professionals. Last Spring a group of ALIX members spent an inspiring evening with Tziporah and we are delighted to once again share this experience with a select number of our members– a visit to Tziporah’s Closet! Born into a family of dressmakers and tailors who took pride in their work, street-style star Tziporah Salamons’ love of beautiful clothing began at an early age. For her, dressing is about joy, play and creativity with every day providing an opportunity to elevate the act of dressing to an art form! 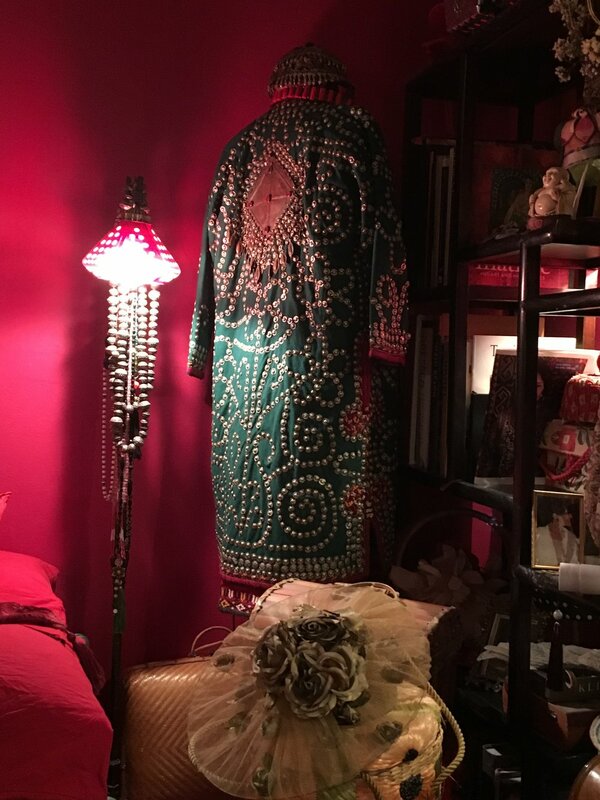 This is Tziporah’s vision for the evening: “Our evening will be a two hour seminar surrounded by the comfort and beauty of my home, in which I will use my extensive collection of antique and designer clothes to teach the elements of design. Tziporah Salamon is the author of “ The Art of Dressing, hot of the presses of Rizzoli New York and you will received a signed copy as part of our evening!